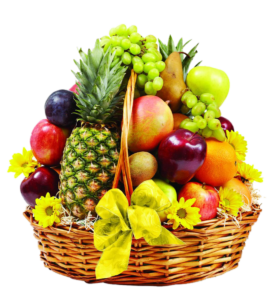 Nature’s Produce offers a wide varied of fruits ranging from apples, bananas, blueberries, blackberries, cherries, gooseberry, grapefruit, grapes, kiwi, lemon, lemon, lime, mango, melons, peaches, pairs, plums, tangerines, watermelon, and many more. We offer a wide selection of various species within each fruit family. DO YOU WANT TO LEARN MORE ABOUT THE PRODUCTS?